Homemade fresh, creamy and refrigerated yogurt or curd is the simplest of food joys. Yogurt is one such wonderful dairy product which may be consumed solely or mixed with other items like tomatoes, fruits, macaroni to make a dish. Use it to add texture to your curry or blend it in the smoothie or rather mix it in the breakfast cereal to make it wholesome, curd is a versatile item that may pair with daily meals quite easily. Besides the taste of smoothie and texture it imparts to your curry, have you thought about its health benefits? There are many health benefits of consuming a bowl of fresh curd daily. I am here to highlight them all. As yogurt is prepared from milk, obviously there are scores of health benefits. It is full of nutrients, meal plan for winter foods, vitamins and minerals such as Vitamin B-2, calcium, potassium, Vitamin B-12 and magnesium. So, curd benefits your body holistically. Have a look at the impressive health benefits of yogurt or curd. Curd has all the nutrients that your body requires. It is extremely rich in calcium which is responsible for healthy joints and teeth. If you consume a bowl of curd, it will suffice 49% of your daily calcium need. Curd is rich in B-Vitamins, riboflavin and Vitamin B12 mostly. B-Vitamin in curd keeps the heart healthy while it also prohibits certain birth defect from neural tube. A bowl of curd also suffices 38% of your daily phosphorus need, 18% potassium and 12% phosphorus needs. Such minerals are extremely important from the point of regulating metabolism, blood pressure and improving bone health. 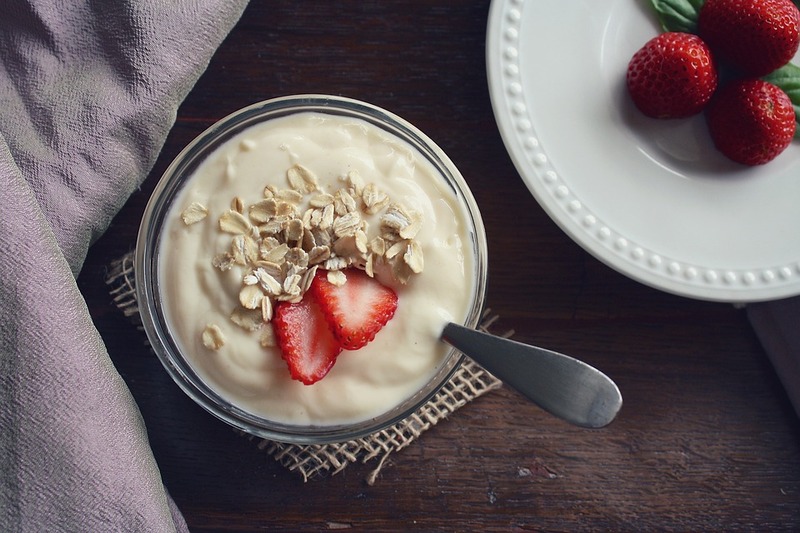 Curd or yogurt is the best form of probiotic to facilitate healthy digestion. There are good bacteria to promote healthy gut activity. It may curb stomach upset, soothe your digestive tract and resolve digestive issues. Indian cuisine is dependent on curd and Indians seem to have a love affair with curd for many good reasons most of the Indians end their meal with curd. Curd can cure indigestion and irritable bowel syndrome. The ones who are suffering from constipation, they can also gain great relief. The living active cultures in curd can fight off diseases, germs and bacteria in the body. With the regular consumption of yogurt, the gut stays protected. As per the researches it is found that a consumption of 200mg of curd on a regular basis strengthens immunity system. It can work in the same way as immunity-boosting pills. There are good bacteria in yogurt to improve immunity system. To live a disease-free existence, do consume a bowl of curd at least 4 times a week. For women, it is even more important to consume curd for it can curb vaginal infection. Curd strengthens bones and teeth. It is rich in Calcium just like other kinds of dairy products. Besides calcium, curd also has phosphorus. Calcium and phosphorus paves the way for healthy bones and teeth. So, you have to make fewer trips to dentist and orthopedic. Regular consumption of curd can keep your joints healthy. Curd is rich in minerals and nutrients that have a relaxing and soothing effect on the body. If you add creamy yogurt to your daily diet, you will see that you are less tensed and depressed. Negative thoughts won’t come to you! Curd has potential to lower activities in the brain that lead to emotional outbursts and pain. If you are looking for mood enhancer, go for flavored curd. 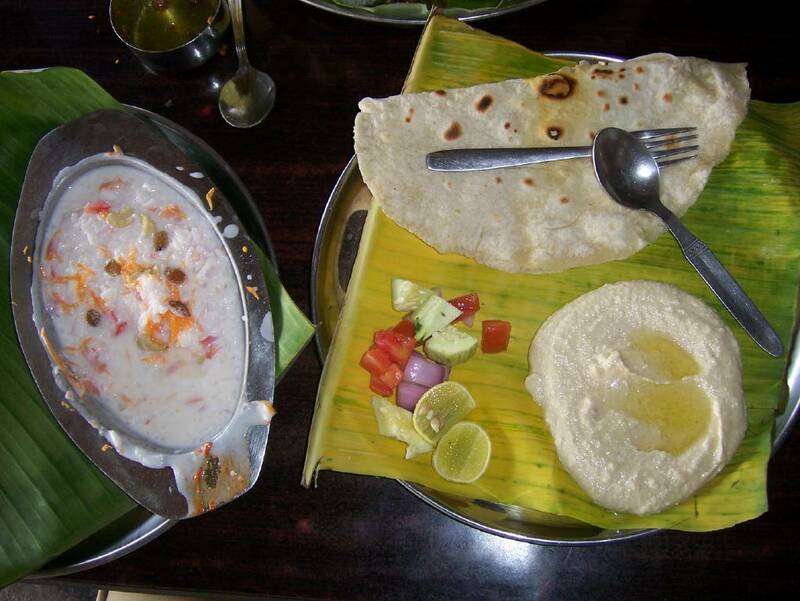 These days there are several curd diet plans to lose weight. Yes! Curd can help to lose weight. It keeps a check over the secretion of Cortisol to lower the chance of hypertension and obesity. Curd also keeps hunger pangs at bay. If you are looking for a healthy substitute for fatty food, go for the bowl of fresh curd. There are many people who consume curd for beautiful skin. Yes Ladies! Curd is rich in phosphorus, zinc, Vitamin E to reveal beautiful skin. Tips - How to prepare for pregnancy? Why is winter season the best time to visit Ooty?